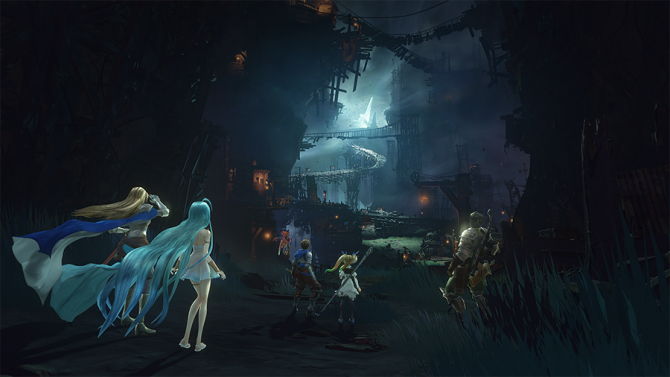 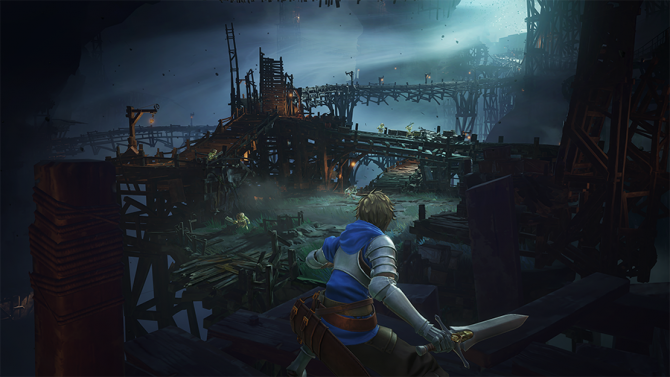 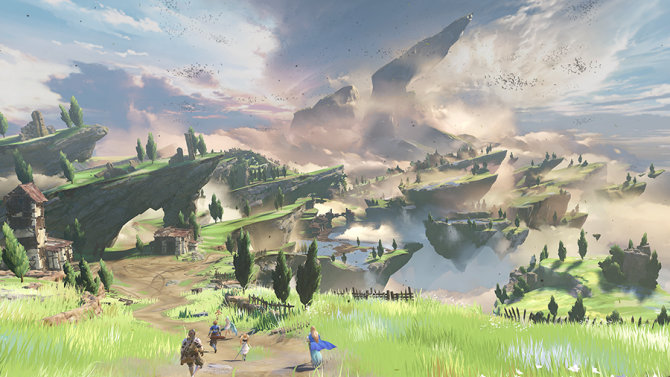 Granblue Fantasy director Tetsuya Fukuhara gave fans new details on the upcoming console RPG Granblue Fantasy Relink. 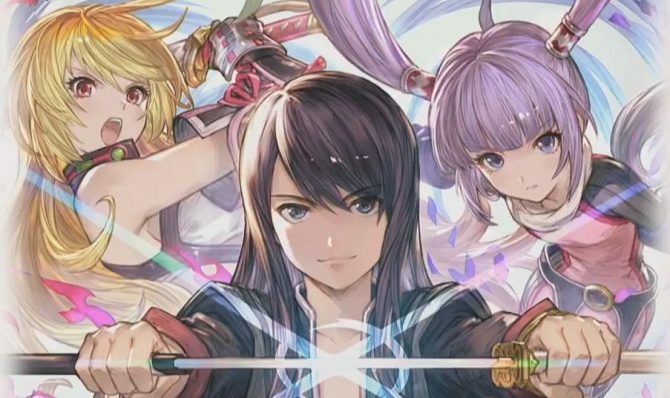 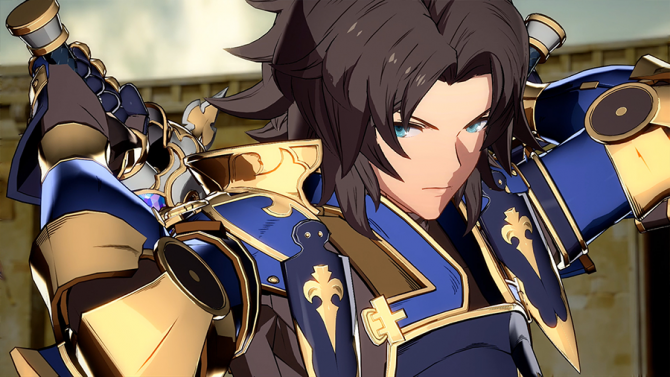 Granblue Fantasy director Tetsuya Fukuhara gave some new details about Arc System Works' upcoming fighter Granblue Fantasy Versus. 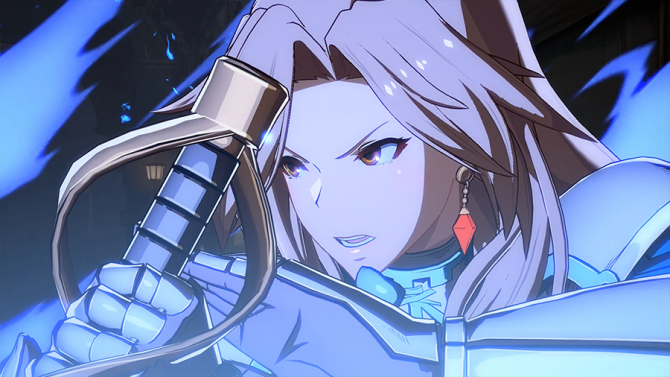 Granblue Fantasy Versus is the latest project from Arc System Works, a fighting game based on the mega-popular mobile JRPG in Japan. 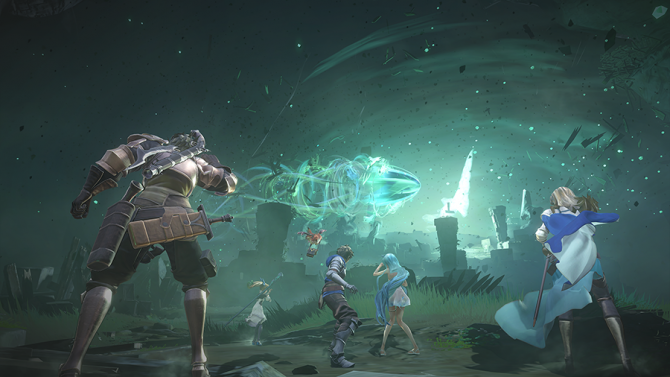 Some new gameplay of Granblue Fantasy Relink will give action RPG fans plenty of reasons to get excited about the upcoming PS4 exclusive. 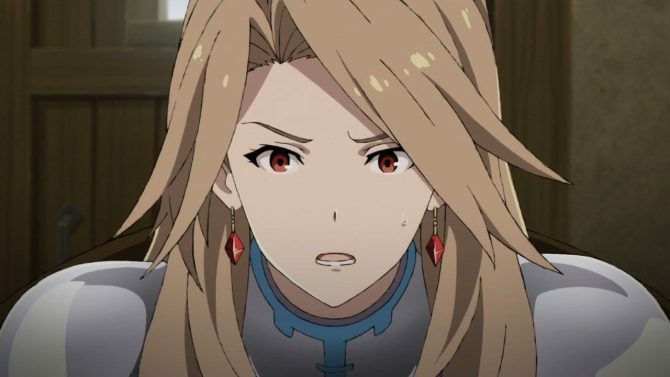 Cygames showcased an absolutely lovely music video showcasing "Another Sky" performed by one of the game's most beloved female characters. 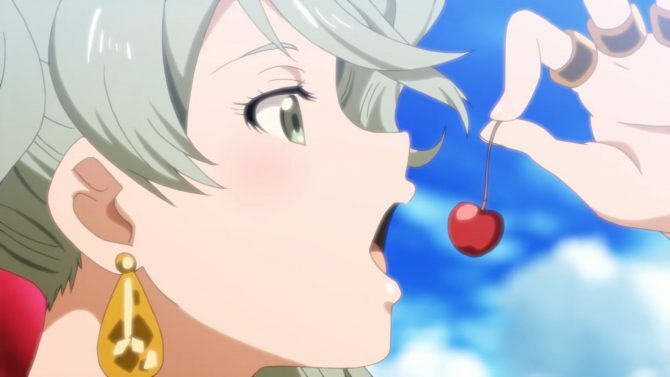 Granblue Fantasy players will be able to enjoy a metric ton of freebies over the past couple of weeks, courtesy of the summer celebrations. 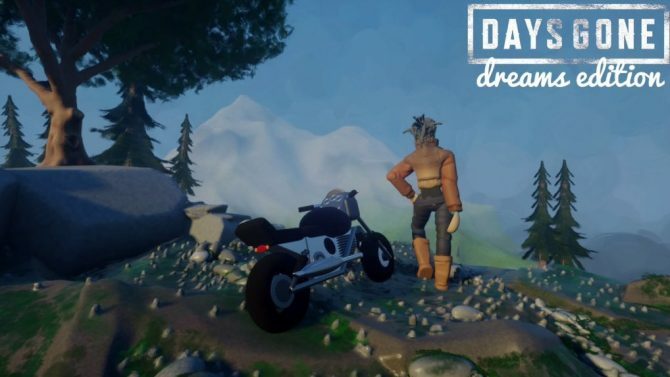 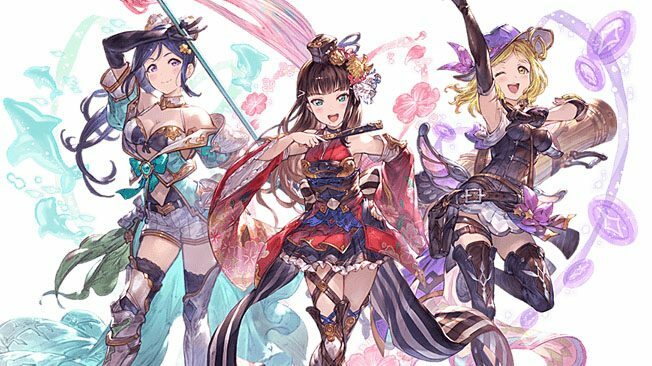 The popular mobile JRPG Granblue Fantasy by Cygames is preparing for another hot summer with brand new events and features. 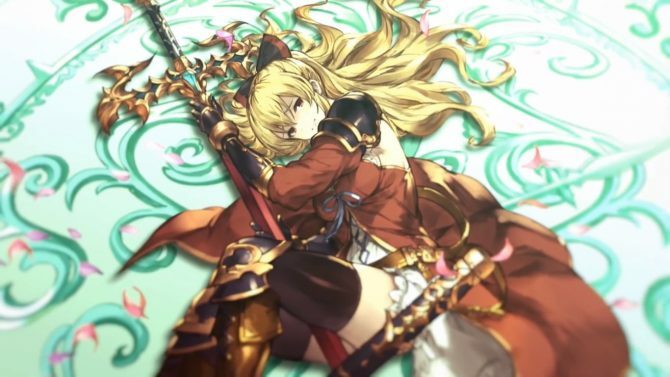 Cygames' popular mobile JRPG Granblue Fantasy has just passed 21 million players, and the publisher is celebrating with goodies. 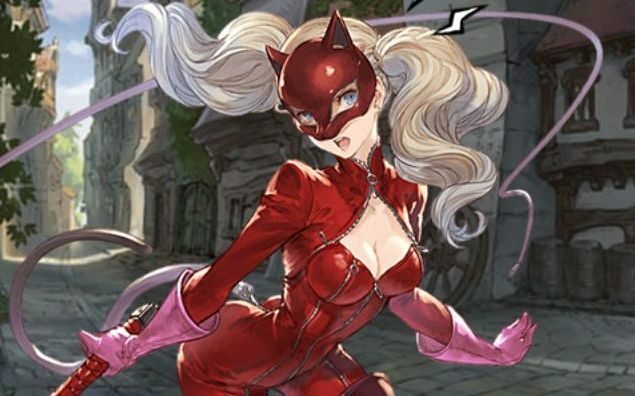 You can now play a special Persona 5 adventure in Granblue Fantasy including voice acting, music and characters from the popular JRPG. 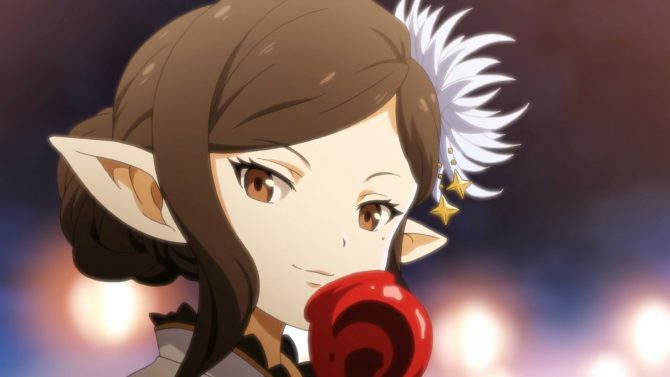 June is going to be rich with events for Granblue Fantasy players, including one that will feature Persona 5 characters in a rather interesting crossover. 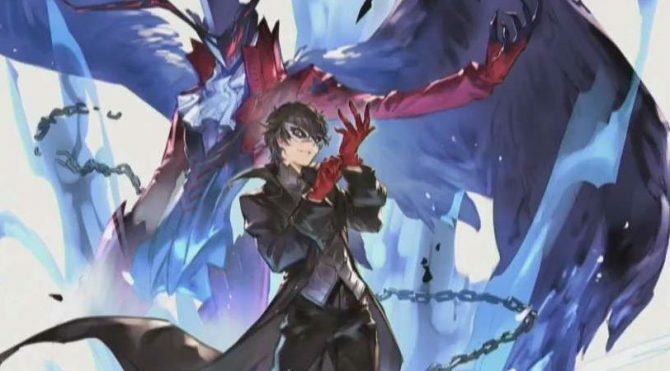 Cygames' JRPG Granblue Fantasy is getting two prestigious crossover events in April and June, with Persona 5 and Detective Conan. 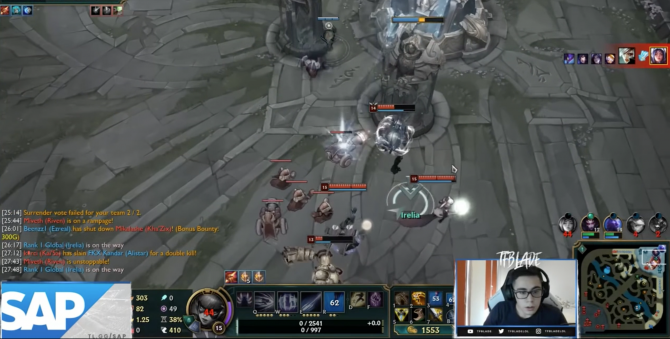 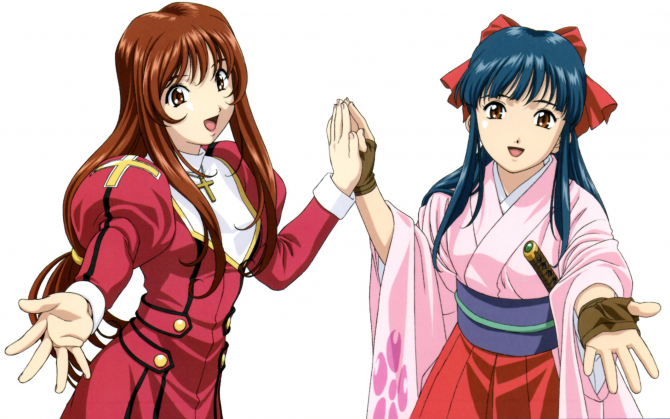 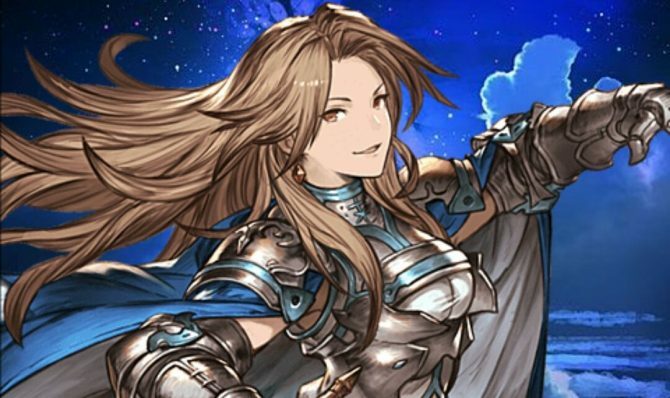 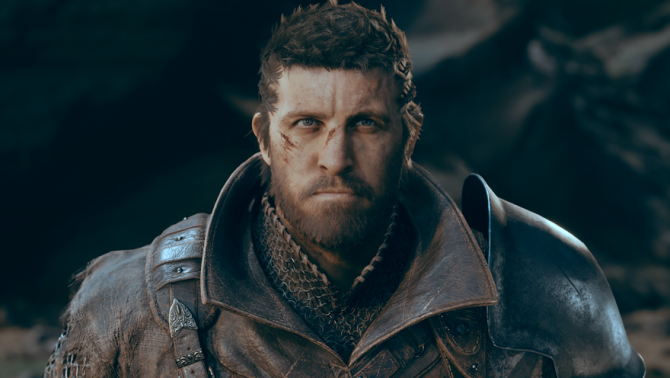 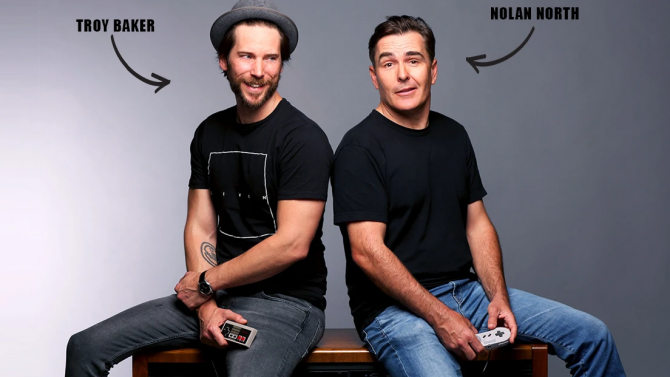 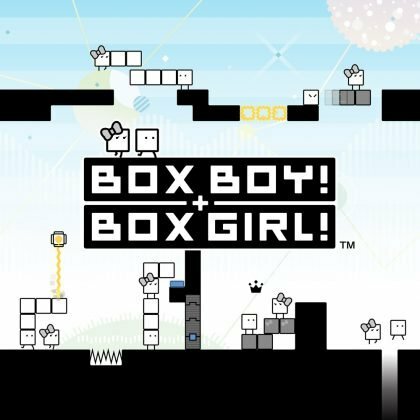 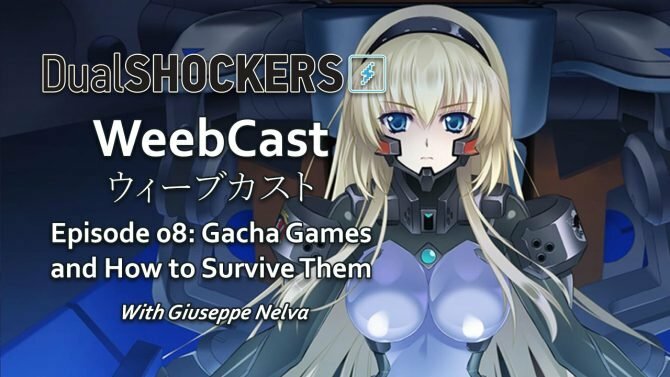 Could the upcoming English voice acting for the Anime series be a signal of Cygames' interest in bringing the Granblue Fantasy games to the west?